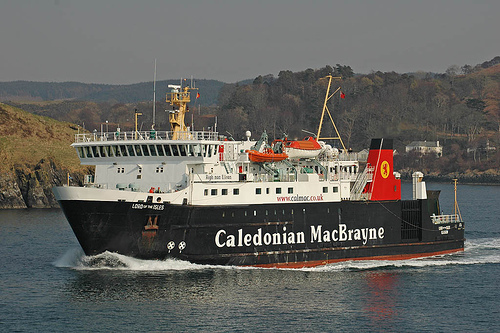 A pilot scheme will soon start to test demand for winter services on the old Mallaig to Lochboisdale crossing by the MV Lord of the Isles. Reaching Howmore could involve the following. Taking the train to Glasgow Central and walking the relatively short distance to Queen Street for the West Highland Line running alongside Loch Lomond, over Rannoch Moor to Fort William and then on the Mallaig branch. Alternatively there are coaches along the recently-upgraded roads. Links at Mallaig are yards apart. 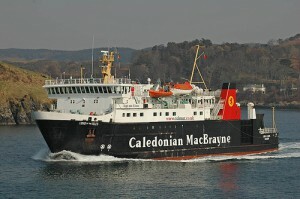 First check the CalMac timetable and then start serious planning.